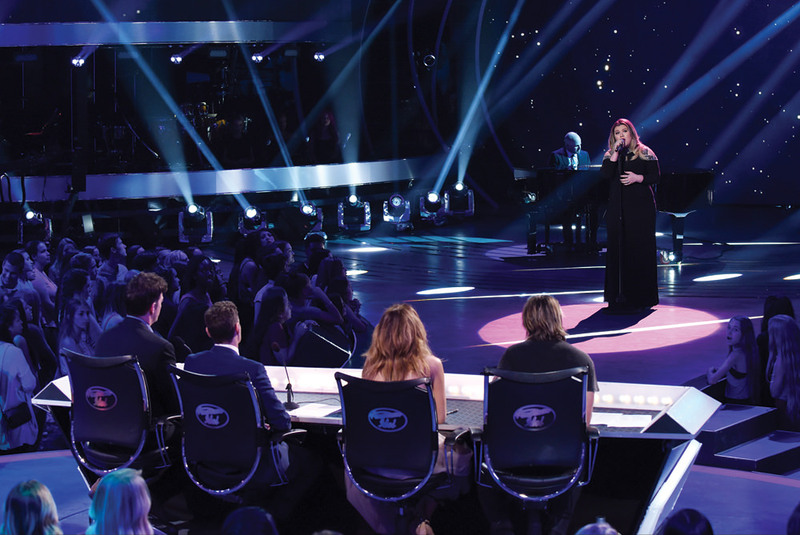 The mother of all singing competitions is returning to television and a cappella singers are in high-demand. Reports broke earlier this year that FOX's hit reality singing competition "American Idol" was in talks for a reboot, just over a year after its farewell season had concluded. Then in May, ABC officially announced that the network had acquired the show's rights. 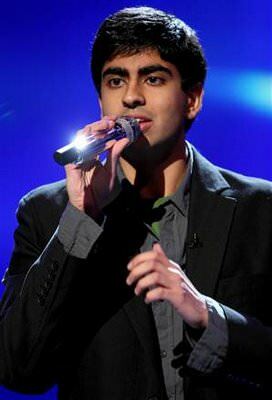 The show's initial season aired back in the summer of 2002 and is based on the British singing competition "Pop Idol." 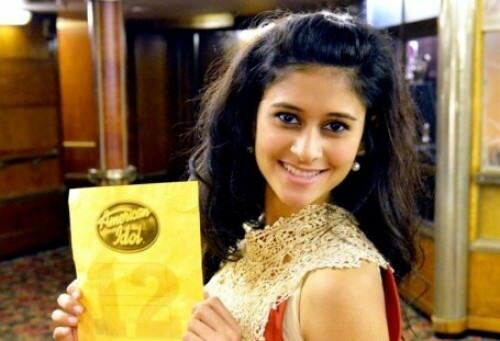 Contestants are put through an initial solo audition where they hope to obtain a golden ticket that will advance them to the Hollywood round. Once here, contestants continue auditioning in more solo and group formats vying for a spot to make the televised voting rounds, where a contestant is eliminated each week till a winner is crowned. Over the years, various singers who have sung in collegiate a cappella groups have made a great run on the show. Some notable singers have included Anoop Desai, of the UNC Clefhangers, John Park of Northwestern University's Purple Haze, Nate Tao of Ithacappella, and Shubha Vedula of Voices in Your Head, to name a few. Idol producers have noticed the level of talent that alums and current members of collegiate a cappella groups continually bring to the "American Idol" competition and want to see more. Casting Scout for "American Idol" Sydney Hard has personally reached out to CollegeAca in hopes that more young artists will audition for the new competition season. Those who are interested should send a link of their best work directly to Sydney. Acceptable formats include YouTube or Facebook video links, or even SoundCloud audio links. Singers of all styles, between the ages of 15-28 should contact Sydney directly at: Sydneyhard.americanidol@gmail.com. We're looking forward to seeing more aca-alums and current members light up the "American Idol" stage in their BIG return.